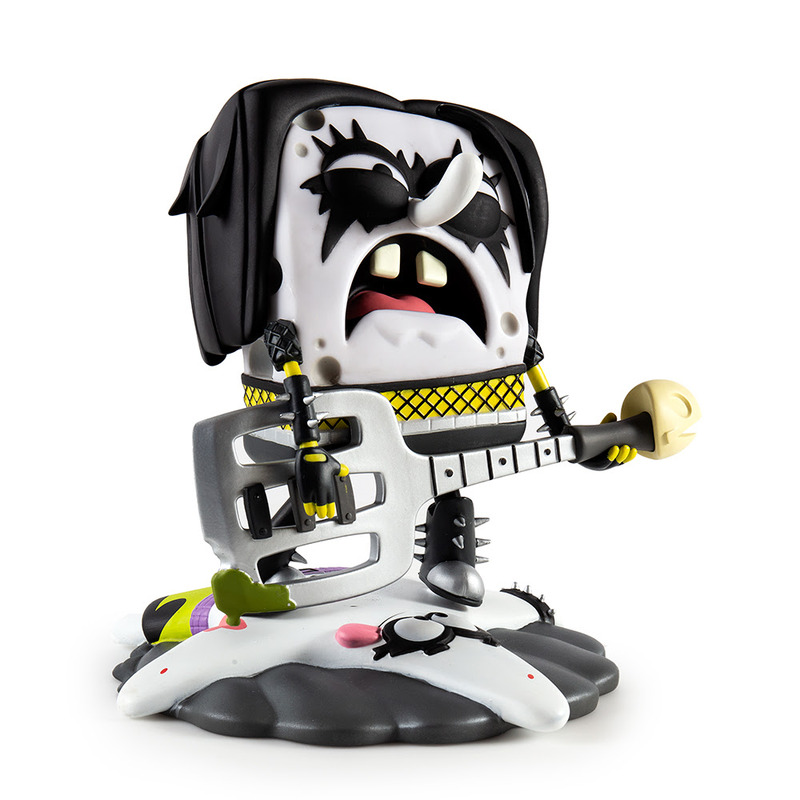 20 years of faces… One sponge… Kidrobot has teamed up again with Nickelodeon to bring you an all new vinyl mini series and art figure featuring your favorite sponge, SpongeBob SquarePants! 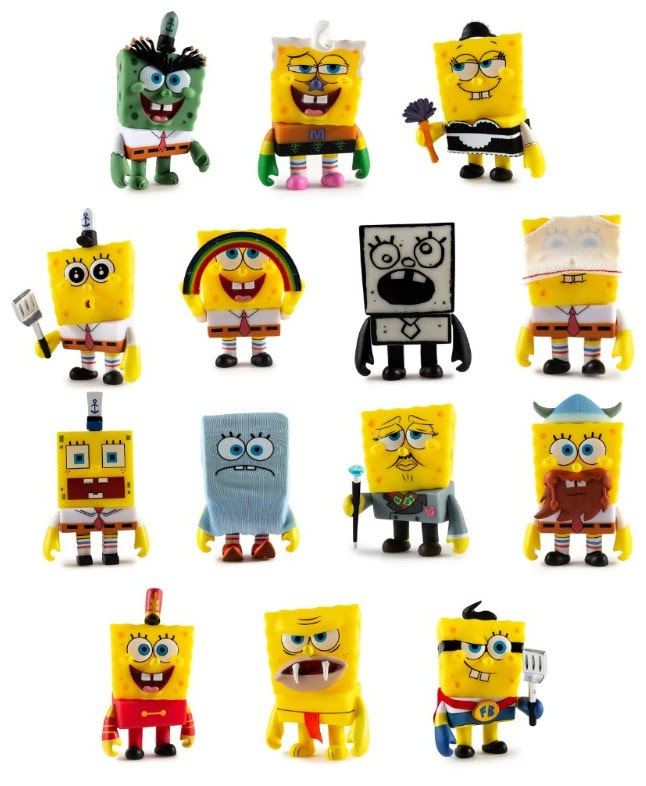 If there’s one thing you can’t have too much of, it’s SpongeBob SquarePants and his many, many faces. 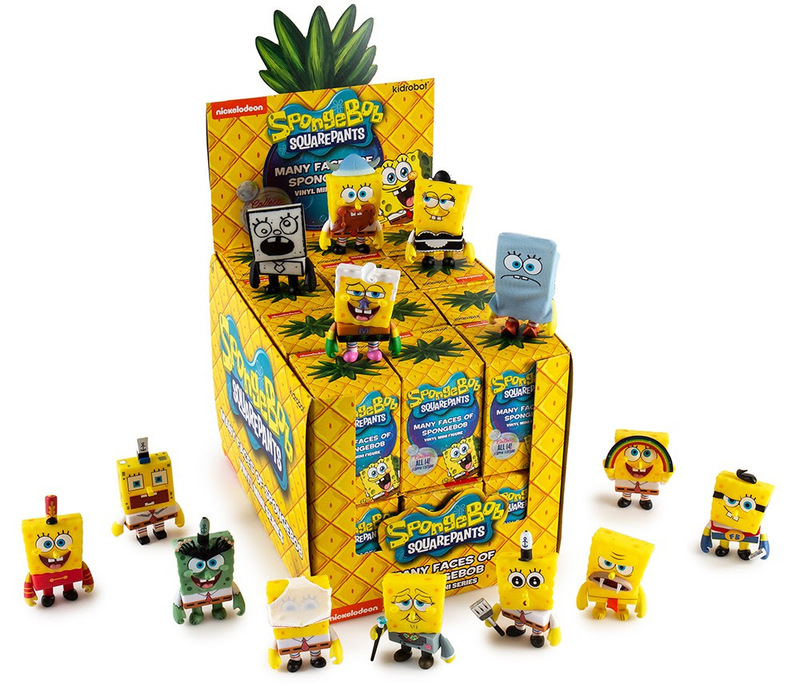 Make a splash with the new Many Faces of SpongeBob SquarePants Blind Box Mini Figure Series by Kidrobot. 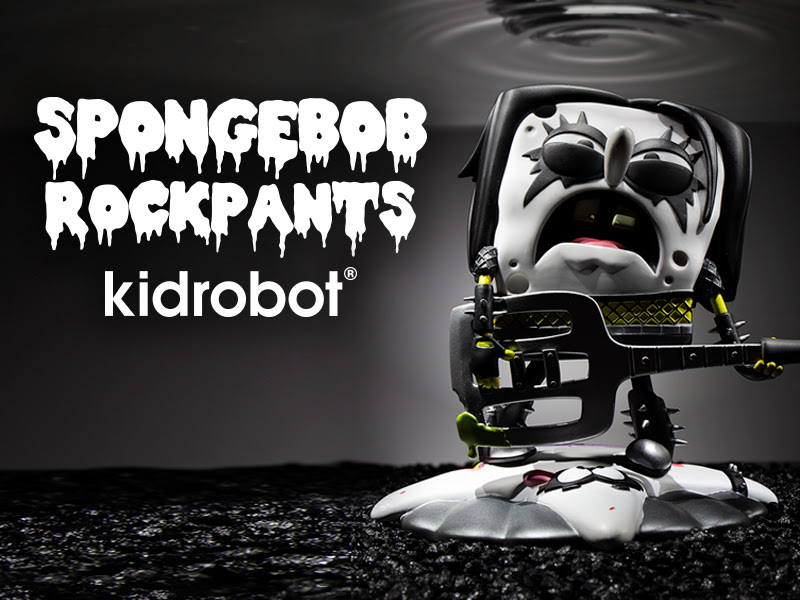 Kidrobot has teamed up once again with Nickelodeon to celebrate 20 years of SpongeBob SquarePants to bring you some of your favorite faces from Bikini Bottom! 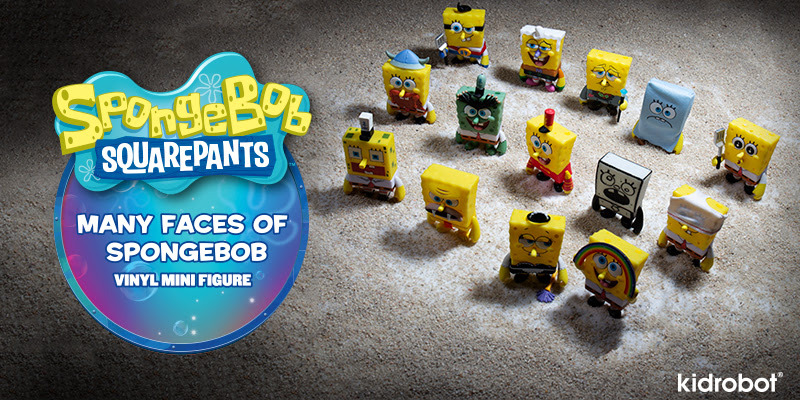 Featuring favorites like Frankendoodle, SpongeBob Scaredy Pants and the meme-sensation Imagination SpongeBob from the Idiot Box episode, you’ll have to collect as many faces as you can this Fall! 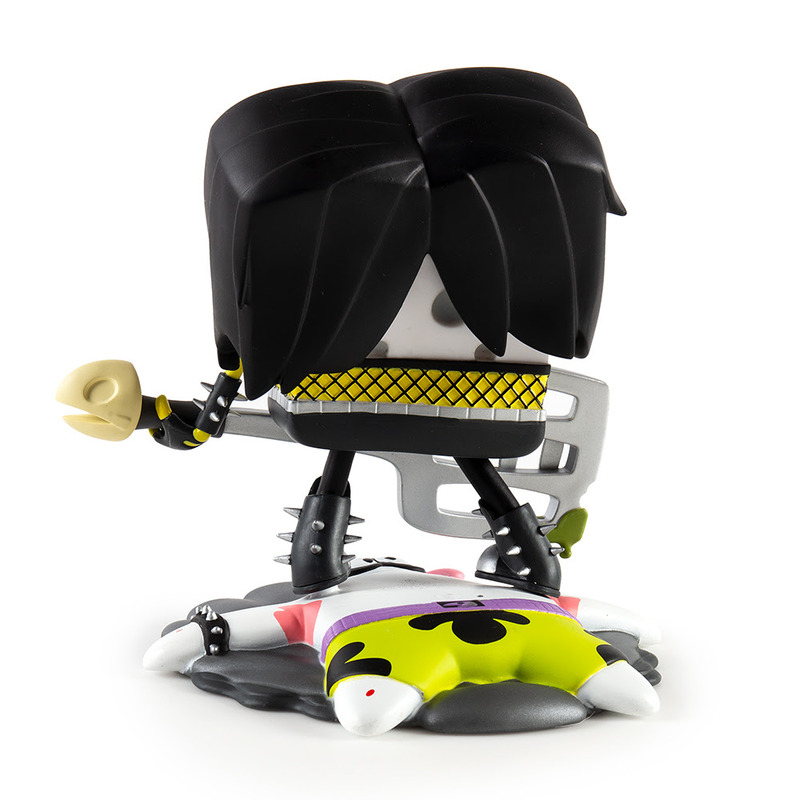 Each of these 14 high quality collectible vinyl figures is individually sculpted and comes foil bagged and blind boxed to preserve the rarity and collectibility of each figure. Collect them all now! 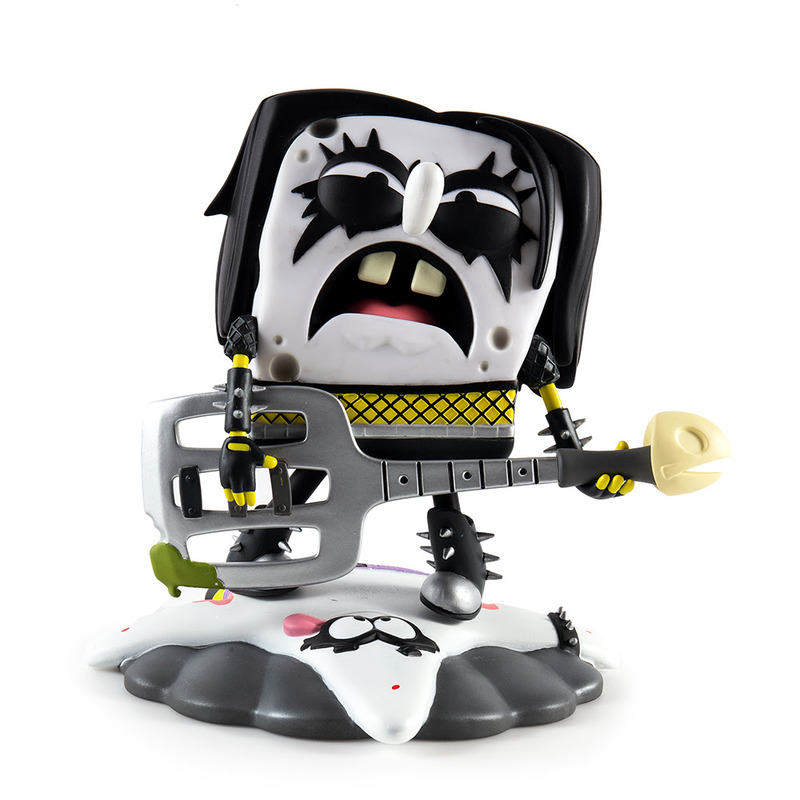 Love SpongeBob? Love Nickelodeon? 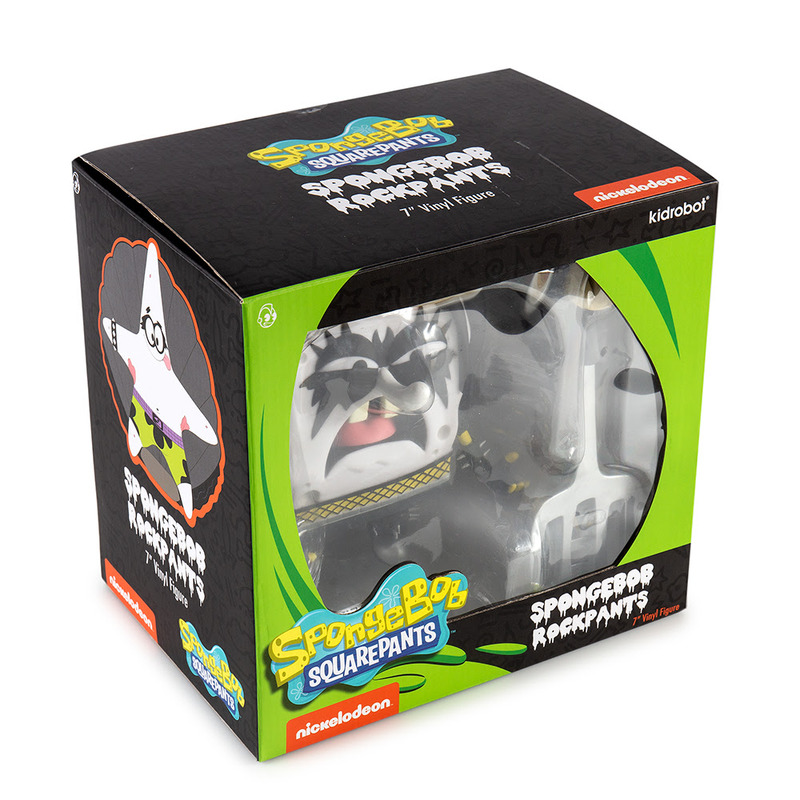 Check out the other new releases from Kidrobot x Nickelodeon!